Budding artists and professional visual artists in the country are finding a bigger audience out of the millions of daily customers of SM Supermalls. 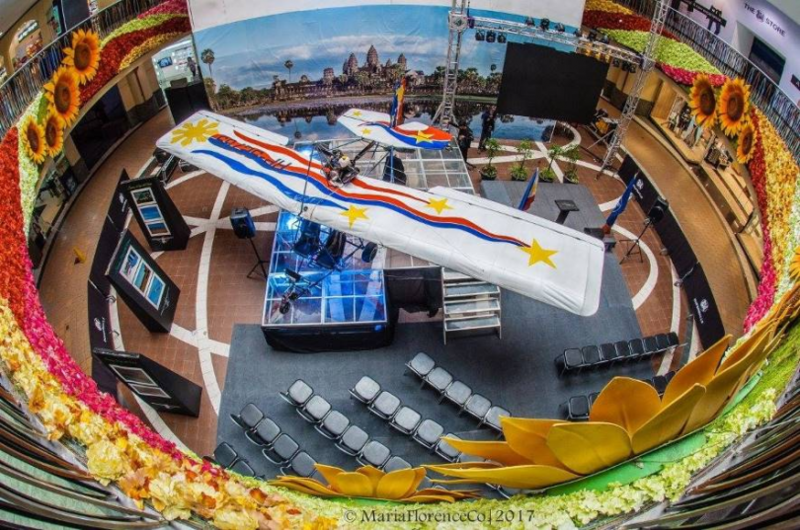 Throughout the summer season, at least four art festivals and art-inspired mall events have showcased an eclectic mix masterpieces and art expressions in various SM malls nationwide. e-LluminART Globe. 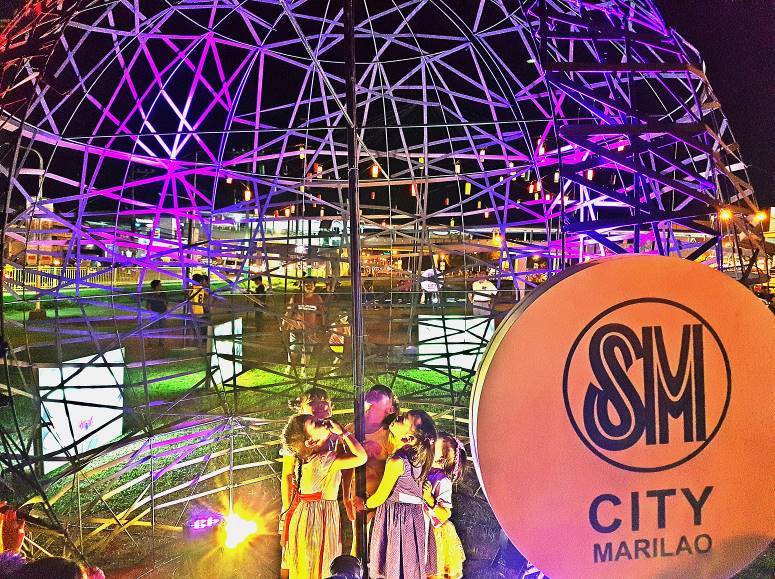 Kids frolicking inside the solar-powered art installation made out of recycled steel wire framing covered with elastic cords and garter tape at SM City Marilao. It takes a design legend like Renee Salud to come up with “Mindanao Tapestry.” It is the initiative to highlight all the major weaves of the island, in an effort to promote indigenous materials and the amazing Mindanaoan artistry. I have yet to find a girl who does not love window shopping. Shopping is another thing, but window shopping allows for a girl to canvass pieces and items of what’s new and what’s not. It is part of fashion. Observation. When you love window shopping, you probably love Custom Trade Show Exhibits as well. I do. 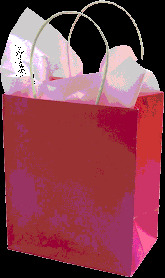 It is the ultimate way of companies to get their products out in the open. For one, lasting impressions are important for businesses and a Custom Trade Show Exhibit plan is necessary to make that impact. This is what GilbertDisplays.com has got in mind to assist businesses to make that initial impression that we know would last.